The beach of San Agustín has black sand. 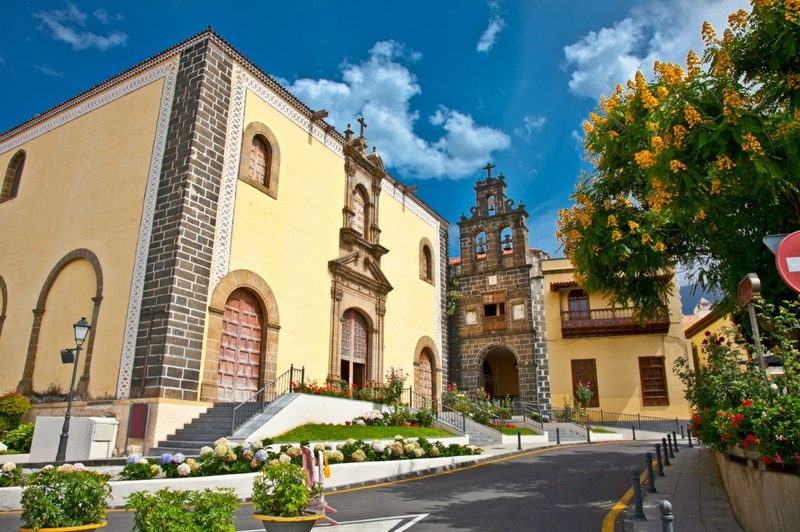 It's located in San Bartolomé de Tirajana, in the south of Gran Canaria, next to the natural reserve of Dunas de Maspalomas, Maspalomas and Playa del Inglés. It's one of the most important natural areas of the island. However, it is much quieter and less crowded than Maspalomas or Playa del Inglés. San Agustin is about 670 meters long. It has a small slope while the beach is protected from currents, making it ideal for diving and snorkeling. It offers shower facilities, sunbeds and parasols. Public transportation stops are nearby and there's also space to park your car. This beach used to be one of the most popular among the islanders, especially on weekends. Today, the beach is not as full as other main beaches, but not completely quiet neither. On weekdays however, you can enjoy the beach in its unspoiled tranquility. At night, those who like casinos can head to the Casino Gran Canarias or another casino in the hotel Tamarindos. For being such a peaceful place, there are only a few spots that offer recreational activities. For more action, you can take a trip to Playa del Ingles or Maspalomas that are near to San Agustín. However, there is a hotel nearby that offers many options to relax and get active. San Agustín has a gentle sun, especially in winter. Sunbathing at that time is perfect. The beach is particularly suitable for families. Next to the beach, you'll discover an avenue with various seafood restaurants, where you can refresh yourself and enjoy the relaxing view over the beach and sea. On this beach, you can rest assured to recharge your batteries. Walk along the sea, take a sunbath and swim in the sea while letting all your daily worries and stress far away. It's a quiet oasis within the island while the busy life takes place out of San Augustín. All visitors of this beautiful black sand beach agree that it's an ideal place to find calmness and peace. It's not very crowded, clean and offers a breath-taking scenery and best water and weather conditions with the sun almost always shining. Looking to unwind in pure tranquility? Then you should definitely come to San Agustín. Find information about selected Hotels, apartments and rooms in San Agustin to choose the perfect place for your accommodation.